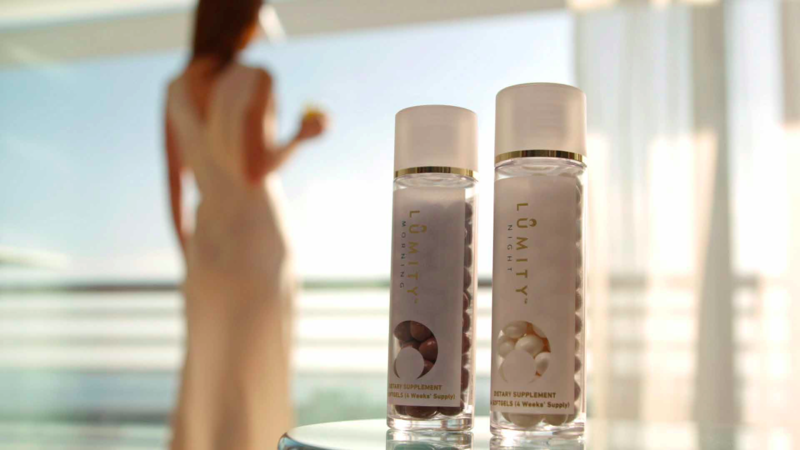 Sara Palmer Hussey, PhD, Lumity creator, research scientist and Cambridge University graduate, was moved to solve the age-old question: How can we grow older and wiser yet retain the energy and radiance of our youth? Is it possible to blossom and thrive as we mature? Fusing biology, her academic focus, with her own realistic vantage point as a working, single mother, Sara was able to capture the full scope of the issue. The numerous demands of modern life often lead to stress overload. Nutritional choices suffer as we live on the go, and we endure insufficient sleep as we work around the clock and care for others. Compounded by our reliance on caffeine or sugar, this lifestyle eventually catches up with us in the form of constant fatigue, a weak immune system and accelerated ageing. Sara was led by her deep understanding of the body as an infinitely intelligent network of interdependent processes. After years of research focused on ageing, she identified the most effective nutrients that support all the processes in the body that specifically repair, restore and sustain youthfulness. The key nutrients chosen collaborate internally to collectively renew and replenish us inside and out, nourishing our skin, hair and nails, and revitalizing every cell. 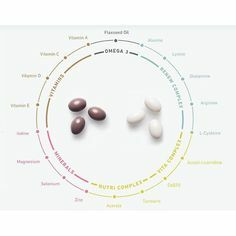 Countless months were spent testing each formula and today she is proud to share with you her unique discovery – Lumity, the first supplement on the market to address all the ageing processes that are ongoing in our bodies in order to bring about real benefits that can tangibly improve our experience of daily life. Over time, life with Lumity is more than beautiful skin – it is a new inner glow. "My aim was to create a product that offers real, tangible benefits. I thought if we could offer women something that noticeably improves the way they feel on a daily basis and gives them an effortlessly healthy, glowing appearance, they will have the energy and freedom to focus more on the things they love."